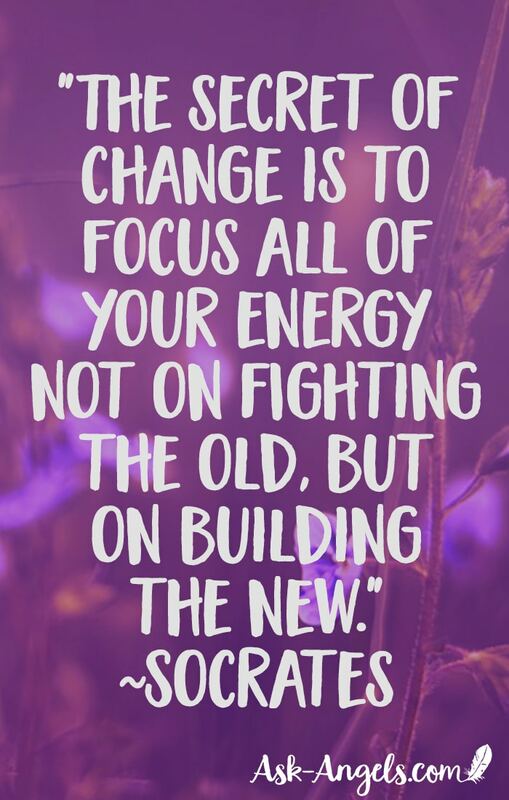 How you respond to change or challenge has the opportunity to be updated now if you allow it. But with presence and awareness you have the choice. Do you repeat the old pattern, giving into fear and uncertainty? I'd recommend this second option! Breathe, step back and observe your situation from a higher level of your consciousness. 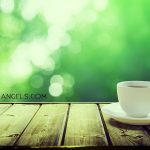 Release whatever fear, doubt, or stress may be arising over to the angels and into the light. And then choose to respond to your present situation with love by consciously choosing to follow your joy, bliss, and the path of what truly delights and inspires you. Know that you deserve the best of what life has to offer. And any guilt, fear, doubt, shame, or worry that you're not deserving that comes up is doing so for you to release it. Be willing to release the past to allow higher levels of light in! Remember that choosing to move in the direction of joy and expansion will increase your light. Yes, there are programmed responses tied to past happenings, patterns and beliefs that may surface. But if you find yourself reacting in an old way. Remember who you really are..
And remember that the Universe is conspiring with you and that the most benevolent outcomes are aligning for you on Divine Timing. When you stay in alignment with love and joy you truly support the highest possibilities for your life. Are you able to respond to challenge in a new way? Now is the time to bring your spiritual power into the physical, one choice and one present moment at a time. And as you do, your continued joy creates a powerful ripple of crystalline consciousness throughout all. So whether you're effortlessly riding the waves of light now.. Or feeling a bit challenged. Remember that you're not alone… And that we together are holding the field of love, light, peace and balance around the planet! Truly infinite levels of love and light are right here. Choose to release the old, and let new levels of love in! P.S. Ready for more? 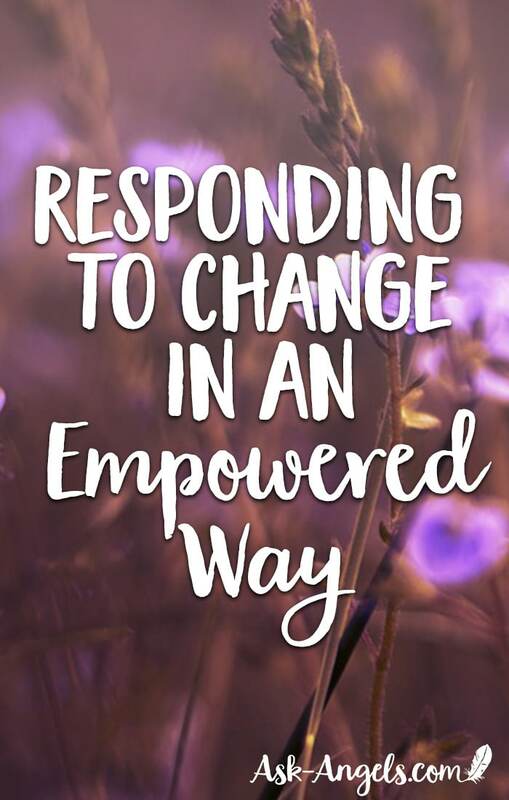 Here are some additional resources you may find helpful for dealing with change and responding in a newly empowered way!